Make going to work a pleasure rather than a chore with 2Hopkins’ Downtown Baltimore apartments. Living at the 2Hopkins apartments in Downtown Baltimore makes commuting a breeze. Ample natural light helps you wake up in the morning, while the resident lounge provides the perfect place to relax at night. Read on for the top five tips on how to make your workweek feel less like…well, work. 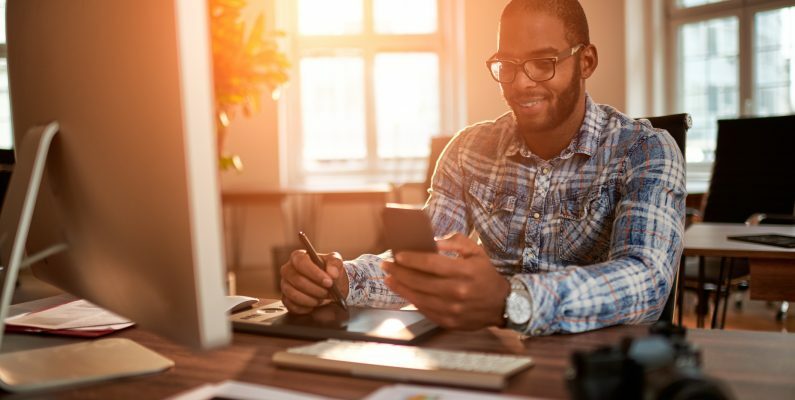 Whether you hustle from home or commute to an office, these tips will have you feeling refreshed and ready to take on a hectic work week! 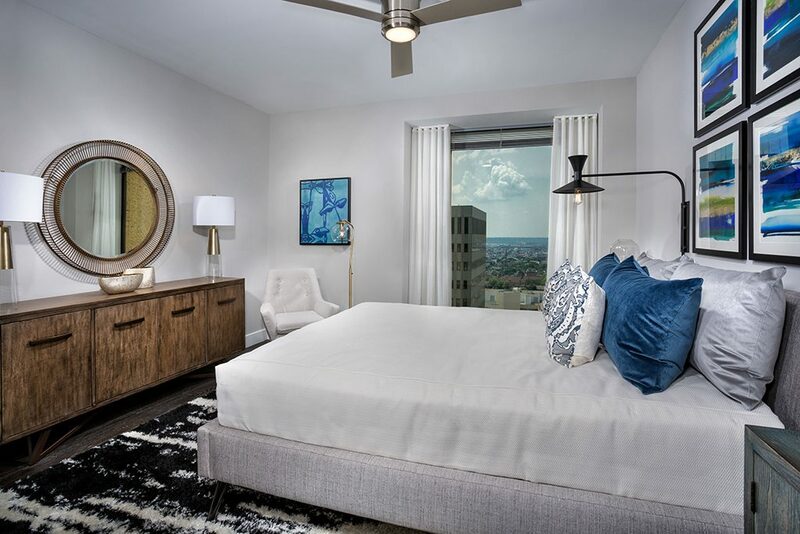 The floor-to-ceiling windows at 2Hopkins’ downtown Baltimore apartments flood your bedroom and living room with natural light. Not only will this help you feel more wakeful as you start your morning routine, it will actually make you happier. A workout before or after work is a great way to get pumped for the day. Take advantage of 2Hopkins’ 21st floor fitness center or bike to work! After all, these downtown Baltimore apartments have bike storage and a bike repair station. Don’t have your own? Try out Baltimore Bike Share: they have a station on premises! 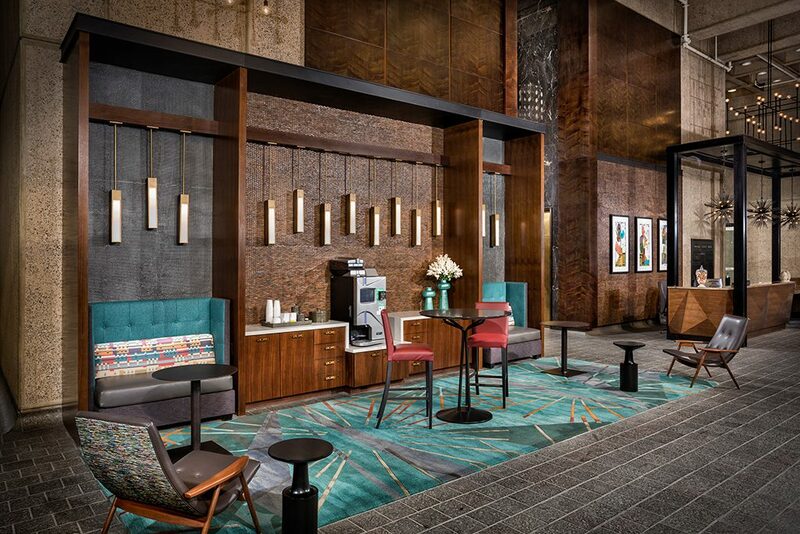 With the wonderful concierge at 2Hopkins’ Downtown Baltimore apartments, you can spend your workday worry-free. From pet grooming to housekeeping, 2Hopkins has the services you need every day. We do it all, so you don’t have to. We all know what it feels like to carry a negative emotion home from work. Maybe you had a rough meeting or your coworkers are making it impossible to meet an important deadline. Whatever your issue at work, you can cut its negative emotions short by engaging in a few quick, pleasant activities. First, take a moment to mentally readjust. Then, take a soothing bath in your custom-tiled bathroom. BONUS: Do a quick meditation in the bath for double the relaxation. This is one tip we all know, but rarely follow. To sleep better at night and wake up refreshed in the morning, we need to put down the iPhone. But what can we substitute? Firstly, you can enjoy the amazing sunset view from 2Hopkins’ downtown Baltimore apartments. You can make your way to the 2Hopkins lounge and relax into the plush furniture. Or, you can snuggle into bed and catch up on that novel you’ve been meaning to read. 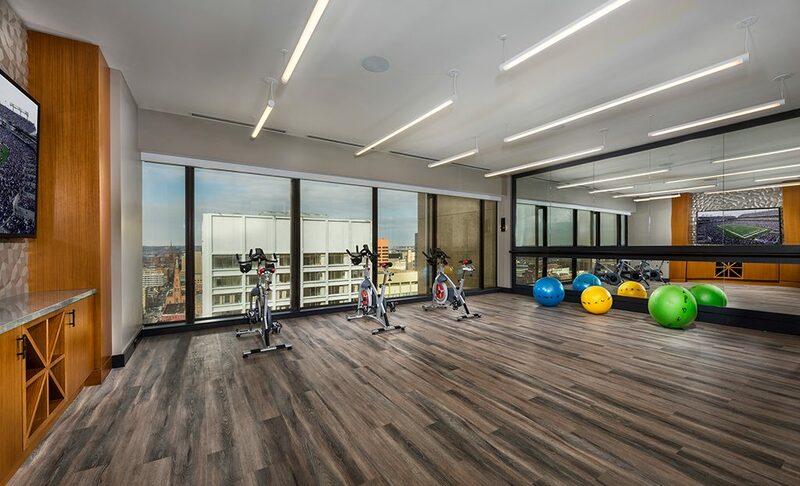 Early risers and night owls, couch potatoes and gym rats, workaholics and easy-going employees… There’s a niche for all at the 2Hopkins downtown Baltimore apartments. Schedule a tour today and see all the amazing spaces, amenities and services 2Hopkins has to make your life easier.